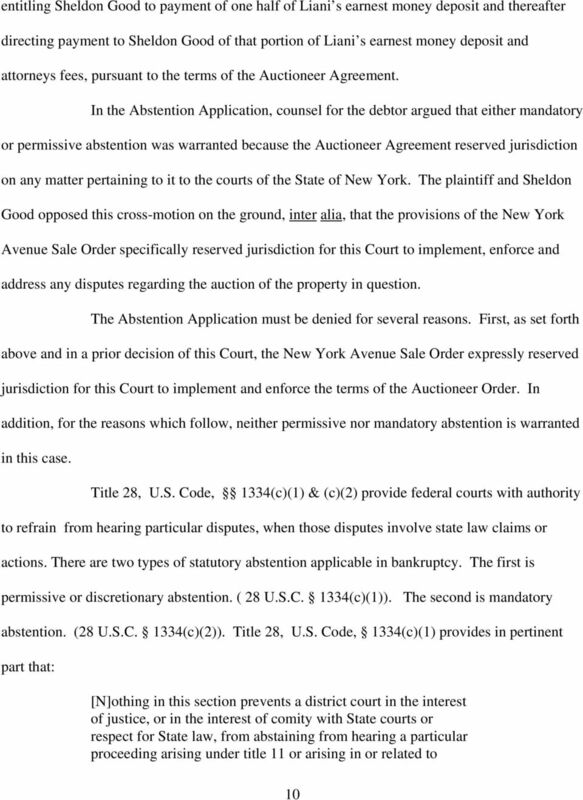 UNITED STATES BANKRUPTCY COURT EASTERN DISTRICT OF NEW YORK x Case No. 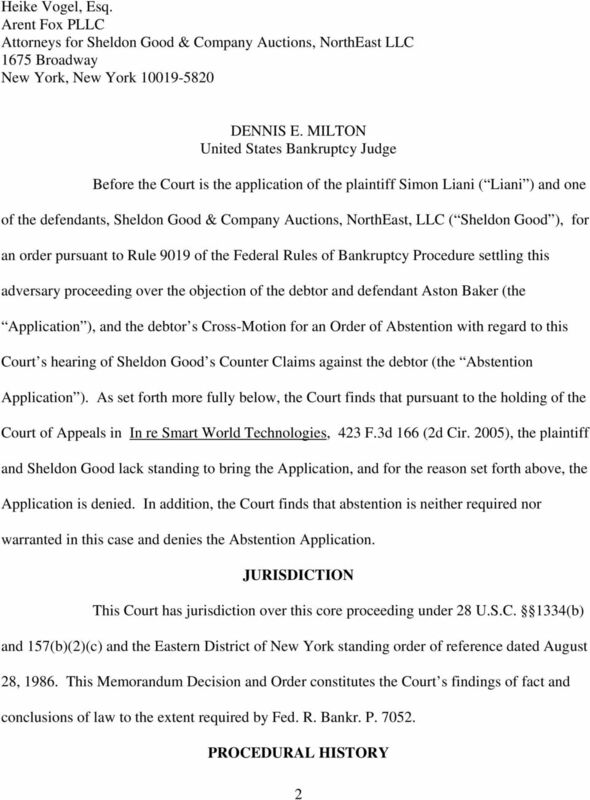 Download "UNITED STATES BANKRUPTCY COURT EASTERN DISTRICT OF NEW YORK ---------------------------------------------------------x Case No." Prepared by: Hon. Duncan W. Keir, Judge U.S. Bankruptcy Court for the District of Maryland. and. Richard L. Wasserman, Esq. 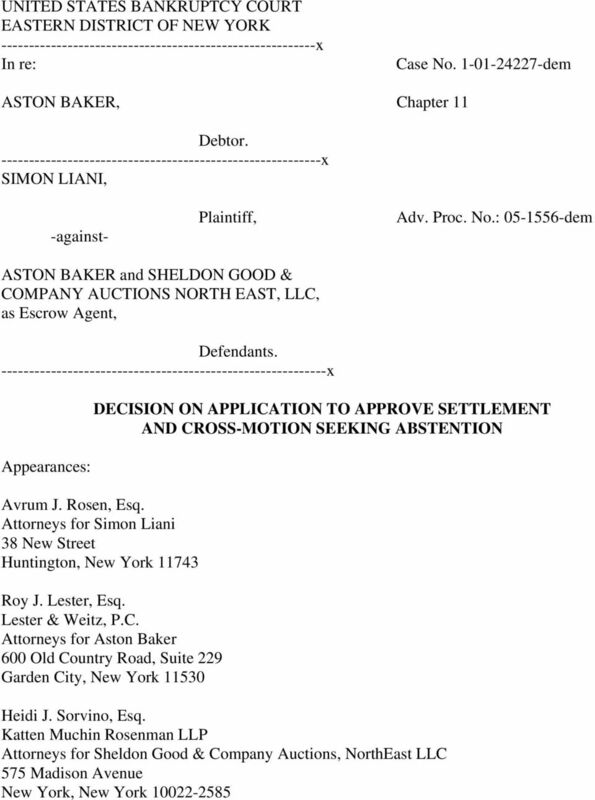 Memorandum Summarizing Procedures With Respect To Removal Of Bankruptcy-Related State Court Actions To The United States District Court And United States Bankruptcy Court In Maryland Prepared by: Hon. IN THE UNITED STATES BANKRUPTCY COURT FOR THE DISTRICT OF MARYLAND at GREENBELT. 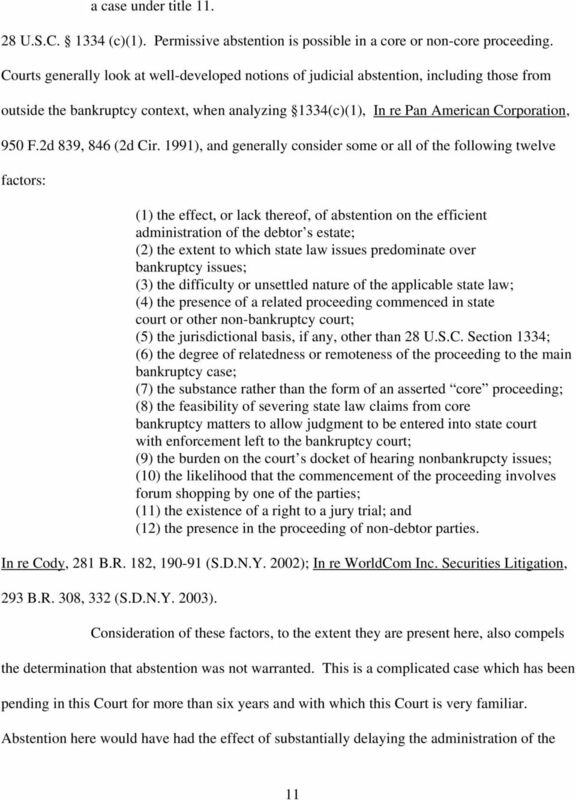 In Re: Debtor Chapter 7. vs. Adversary No. BAP Appeal No. 05-36 Docket No. 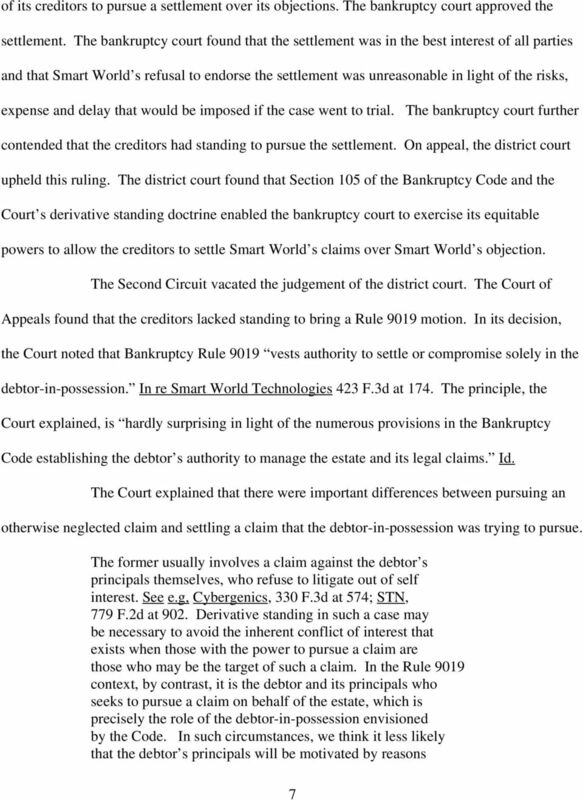 29 Filed: 01/20/2006 Page: 1 of 7 UNITED STATES BANKRUPTCY APPELLATE PANEL OF THE TENTH CIRCUIT IN RE RICHARD A. FORD and TONDA L. FORD, also known as Tonda Yung, Debtors. SIGNED this 31st day of August, 2010. 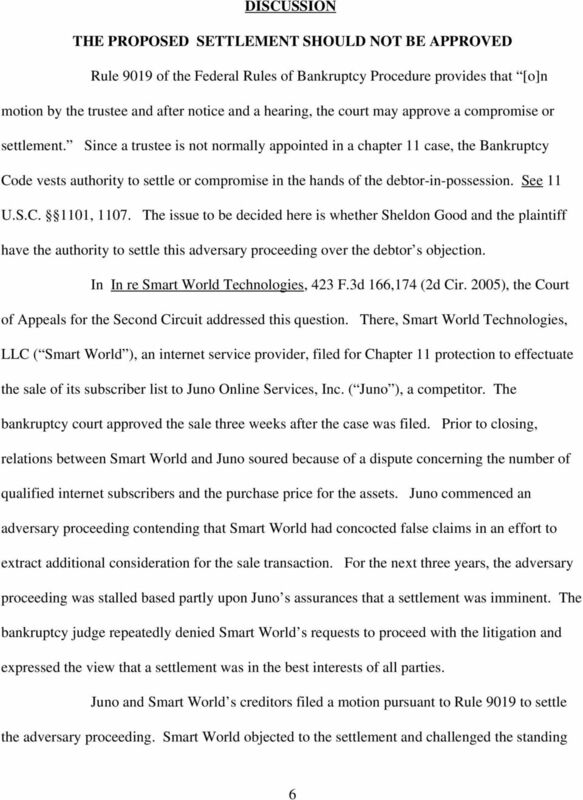 ORDERED in the Southern District of Florida on November 17, 2011. 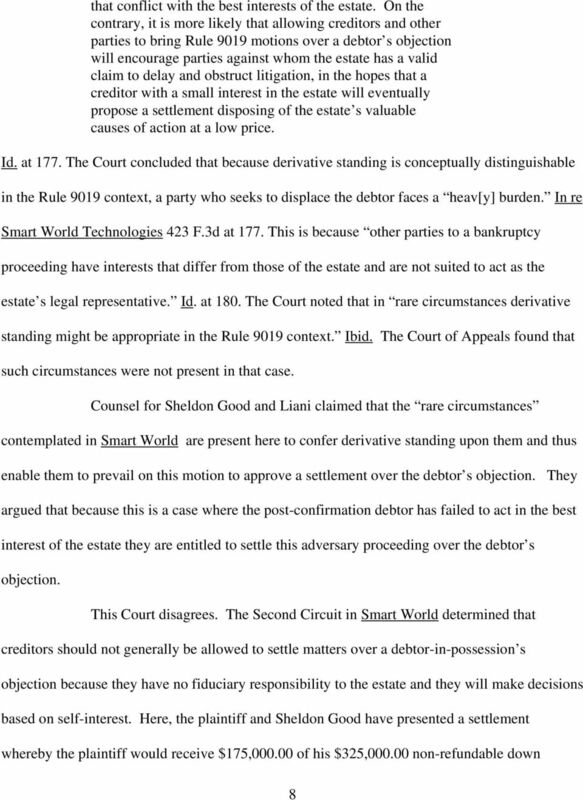 UNITED STATES BANKRUPTCY COURT FOR THE NORTHERN DISTRICT OF OHIO In Re: ) ) CHIEF JUDGE RICHARD L. SPEER Paul I. Hickman ) ) Debtor(s) ) ) (Related Case: 00-31579) Paul Hickman ) ) Plaintiff(s) ) ) v.
UNITED STATES BANKRUPTCY COURT FOR THE NORTHERN DISTRICT OF OHIO In Re: JUDGE RICHARD L. SPEER Metropolitan Environmental, Inc. 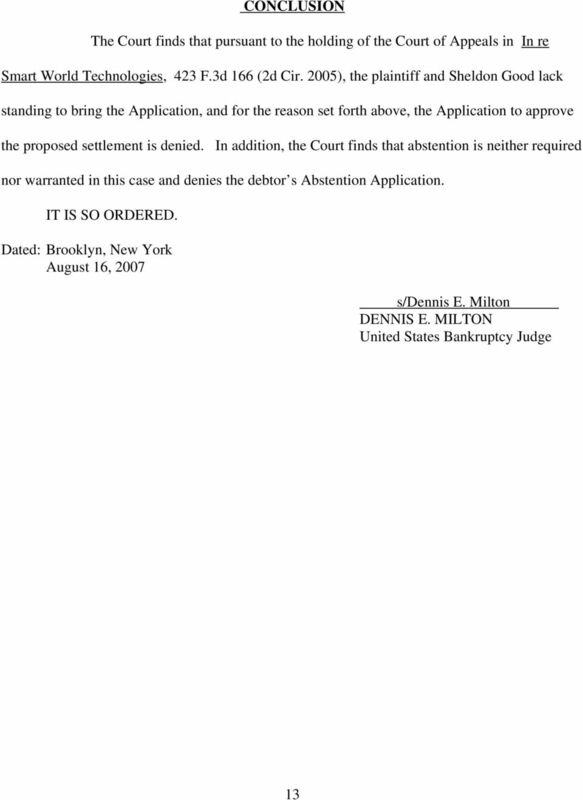 Debtor(s (Related Case: 01-35756 Bruce C. French, Trustee Plaintiff(s v.
UNITED STATES BANKRUPTCY COURT FOR THE DISTRICT OF RHODE ISLAND - - - - - - - - - - - - - - - - - -x In re: : THIERRY P. DELOS : BK No. 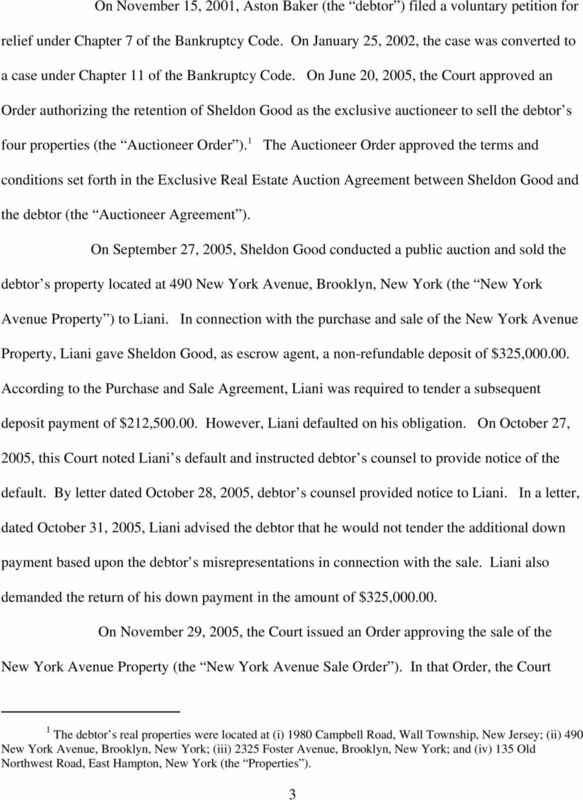 08-11548 Debtor Chapter 7 : STACIE L. DELOS, Plaintiff : v. : A.P. 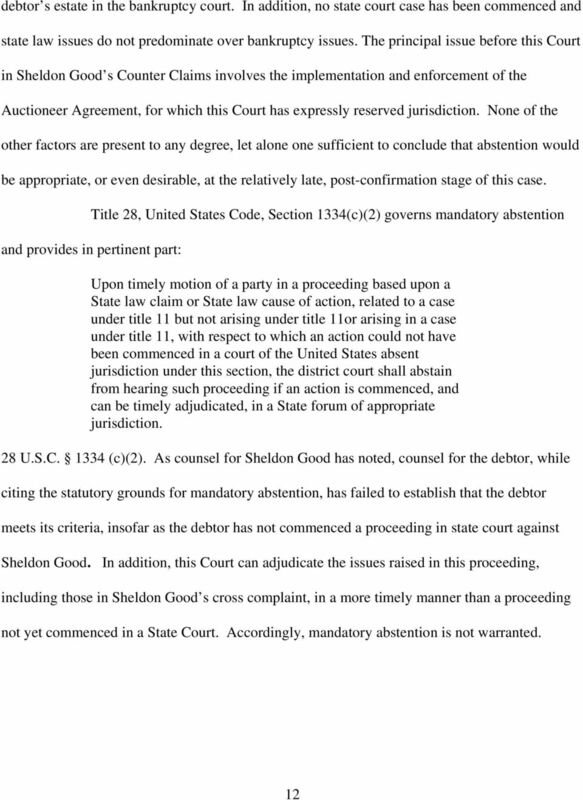 UNITED STATES BANKRUPTCY COURT EASTERN DISTRICT OF WISCONSIN. In re Case No. 13-23483 JANICE RENEE PUGH, Chapter 13 Debtor. 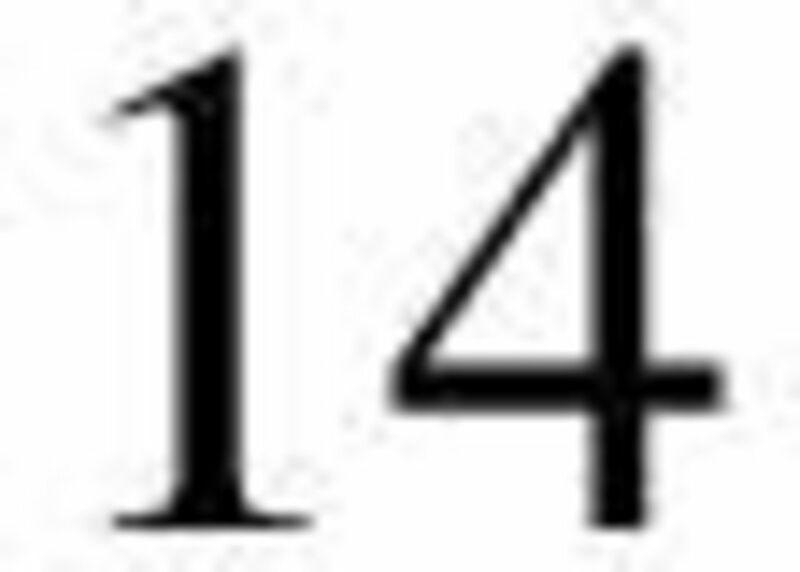 Bankruptcy Court Has Broad Discretion to Estimate and Temporarily Allow Claims for Voting Purposes. March/April 2005. Kelly Neff and Mark G.
2010 Thomson Reuters. No Claim to Orig. US Gov. Works. 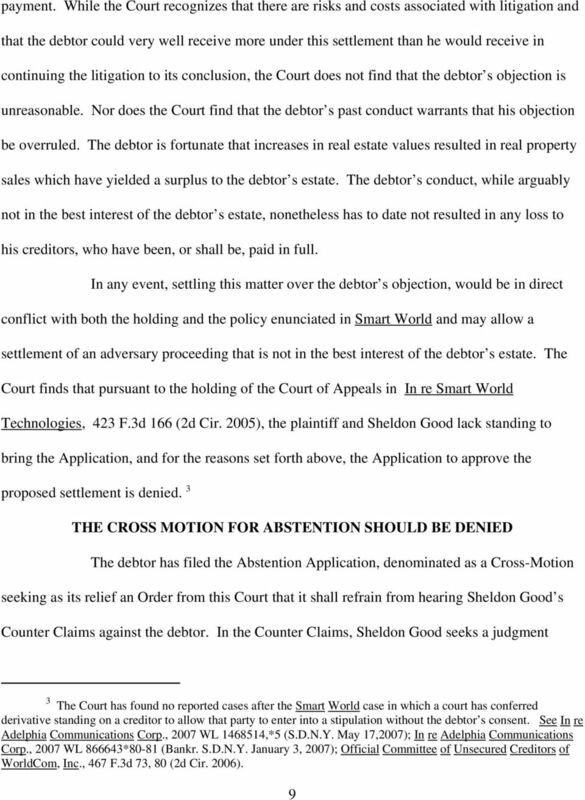 CASE 0:05-cv-01578-JMR-JJG Document 59 Filed 09/18/06 Page 1 of 7 UNITED STATES DISTRICT COURT DISTRICT OF MINNESOTA 05-CV-1578(JMR/JJG) State of Minnesota ) ) v. ) ORDER ) Robert B. Beale, Rebecca S.
UNITED STATES BANKRUPTCY COURT WESTERN DISTRICT OF WASHINGTON AT TACOMA. 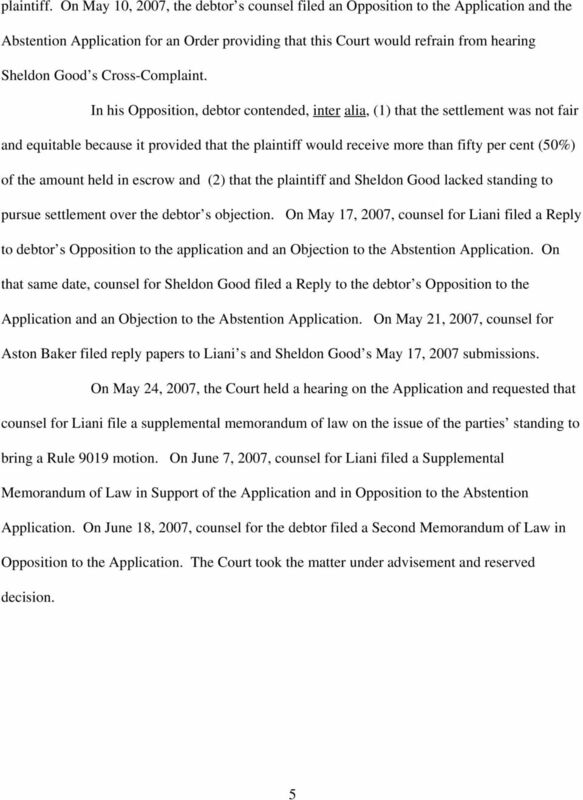 The attached decision, filed in In re Weatherspoon, Case No. IN THE UNITED STATES BANKRUPTCY COURT FOR THE EASTERN DISTRICT OF TENNESSEE In re QUALITY CARE AMBULANCE SERVICE, INC., QUALITY CARE Nos. 00-22579 through 00-22581 TRANSPORTATION SERVICE, Chapter 11 INC.
15-11804-mg Doc 34 Filed 10/28/15 Entered 10/28/15 08:59:29 Main Document Pg 1 of 7. 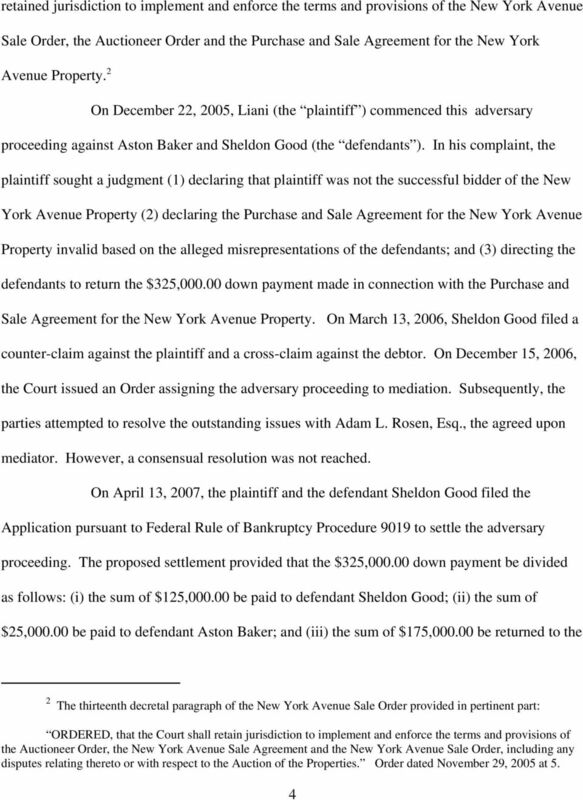 Debtor in a Foreign Proceeding.